Testimonials are curated by A K A Travel Ltd and are not independently reviewed or verified. many thanks for the written confirmation, Your professional approach gives me great confidence that everything will run smoothly! 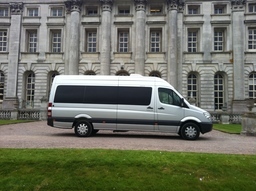 "Reliable and honest minibus service"
"No need to worry when booking a mini bus hire with this company. Totally honest and reliable. Used them for a night out in Essex, on time for both journeys. To big him up even more I accidentally paid him some money via my mobile app and he straightaway rang to alert me and paid it back. A1 service, thanks." "We booked a 16 seat minibus and driver, to take us to a wedding and back, The bus arrived on time, and got us there with ease, The return was booked for 11.30-12.00pm, the bus arrived at 11.30, and waited for us, they did not rush us to load up, the drivers and staff were very helpfull and friendly, We would Highly recommend this company, and will definately use them in the future." "words do not do these guys justice"
"we got a lift via aka on a return to Camden and our driver Eddy (sorry if it's the wrong spelling of the name) was the nicest guy in the world, apart from the driver being friendly he was prompt in both pickups and altered his journey back slightly with regards to dropping us off. 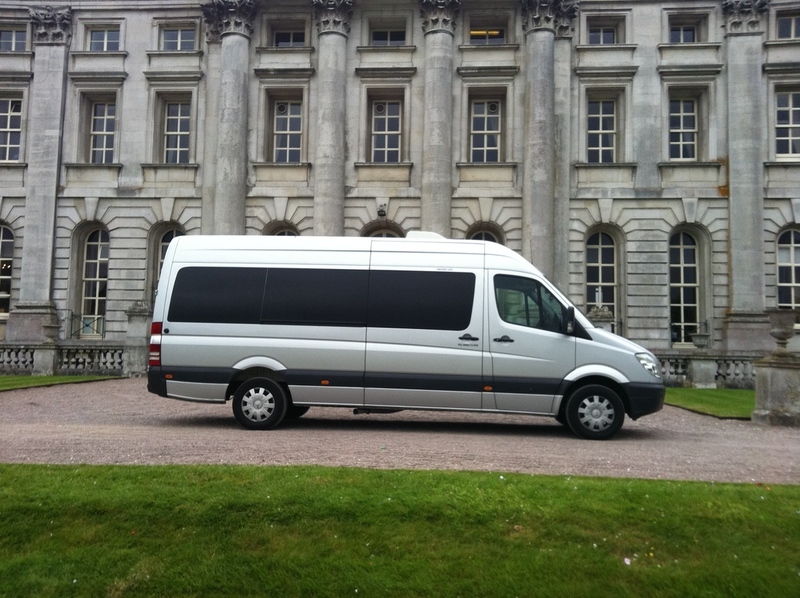 would highly recommend and will use them again for any minibus needs."